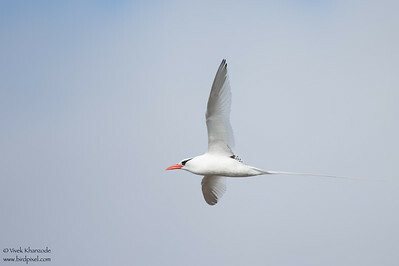 Phaethon aethereus World Species #920 Sorry folks I've been too busy at work to be able to process the photos. 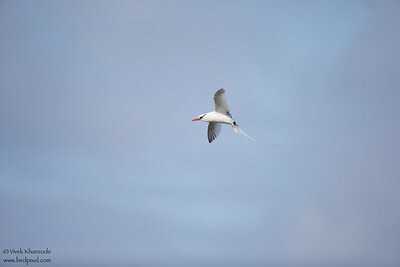 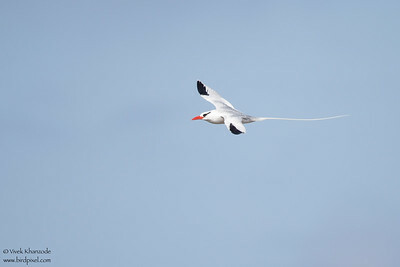 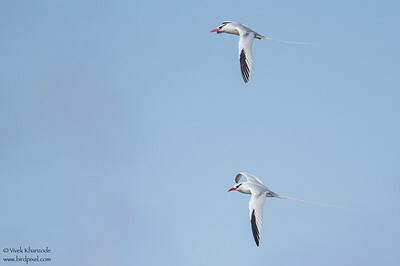 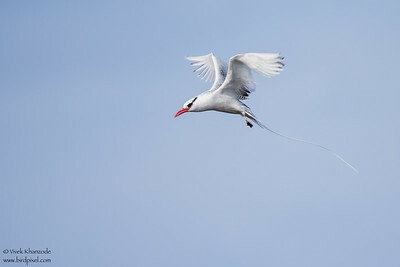 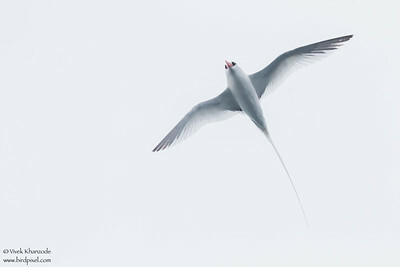 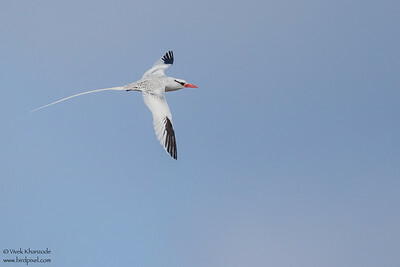 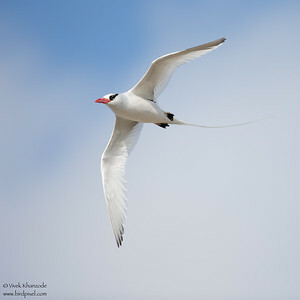 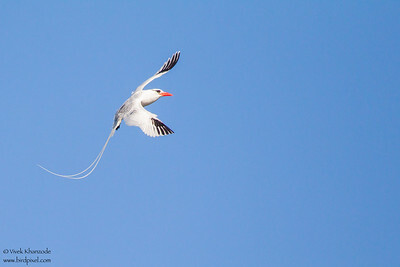 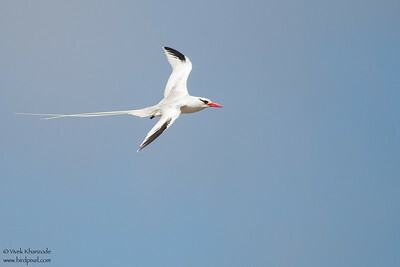 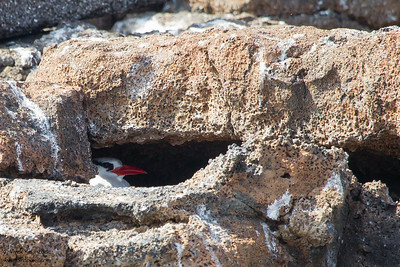 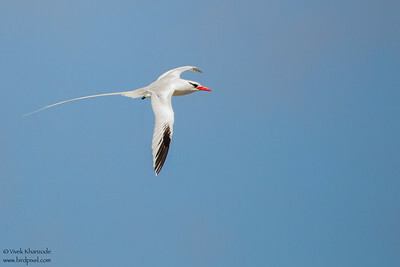 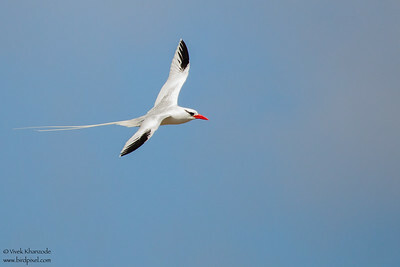 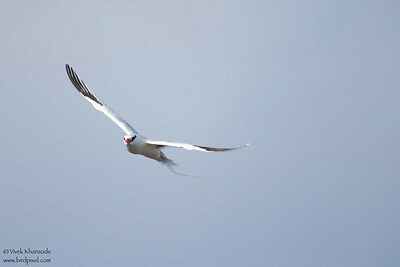 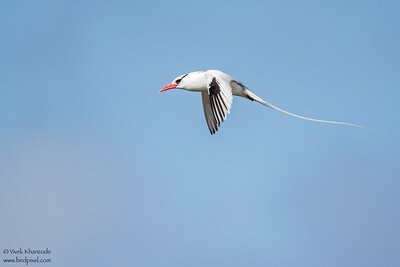 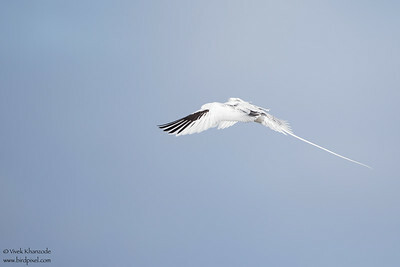 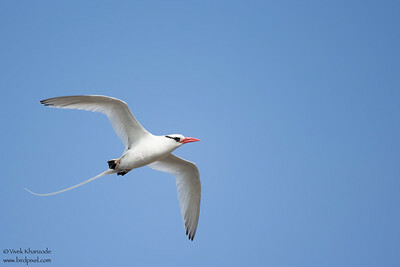 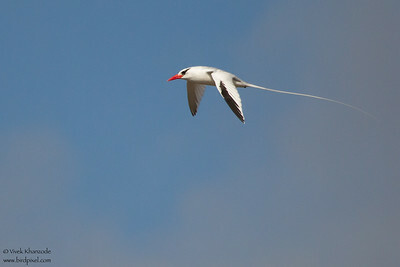 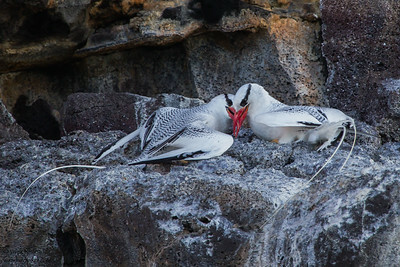 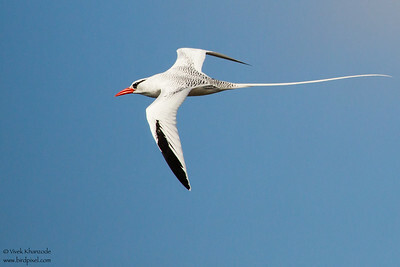 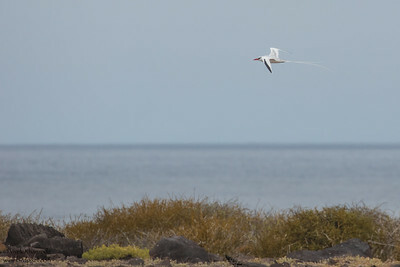 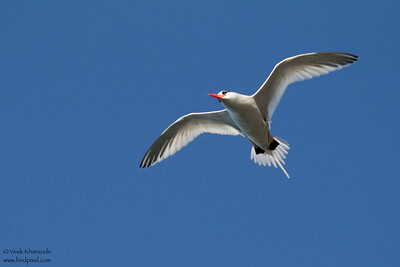 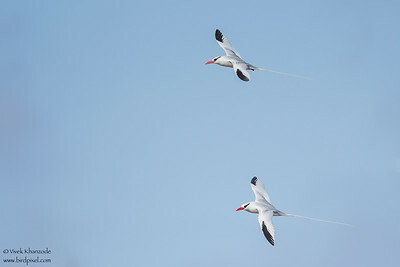 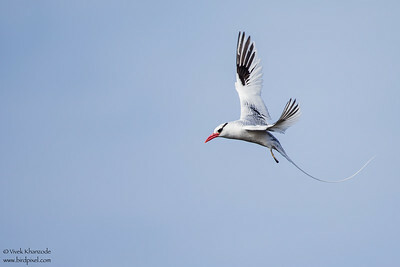 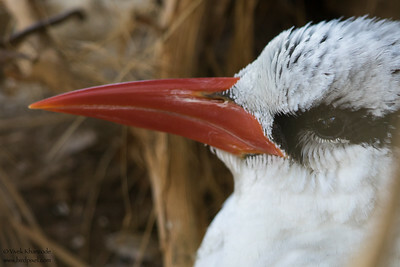 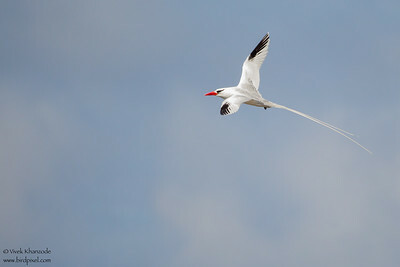 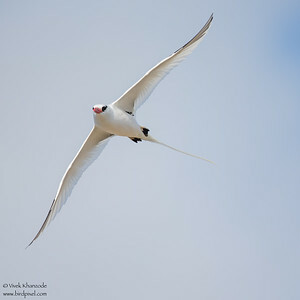 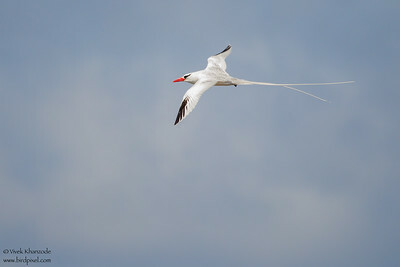 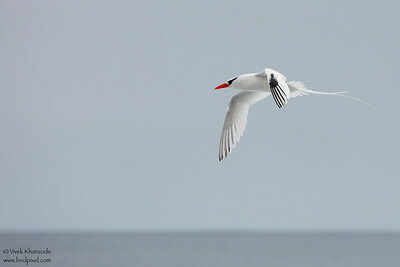 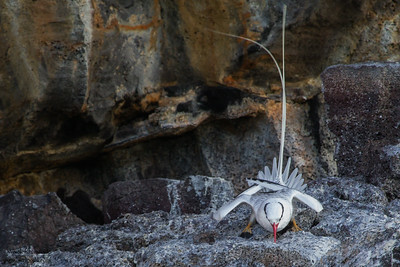 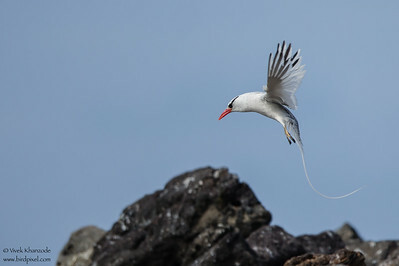 Finally processed the photos of the Red-billed Tropicbird. 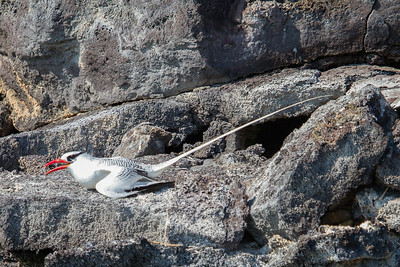 This was one of the most beautiful & graceful birds in the Galapagos. 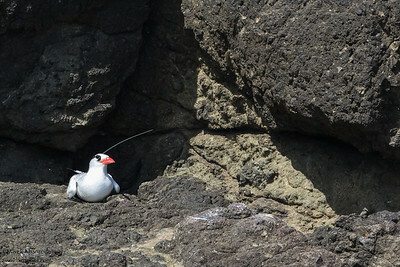 We saw these close by but when they came really close, the light was not the best. 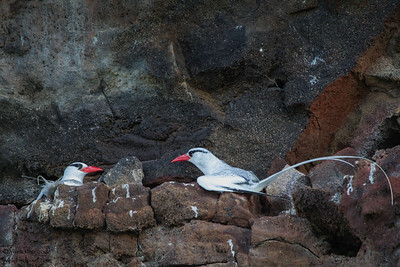 Sharing several photos of these birds. 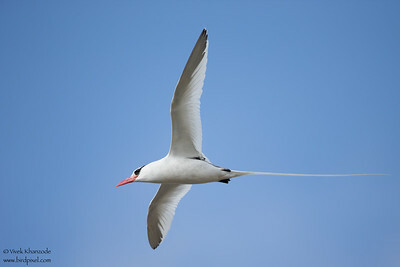 I love the streamers and the way they fly in the wind. 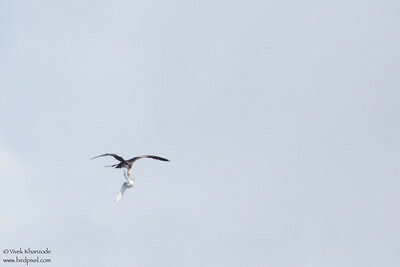 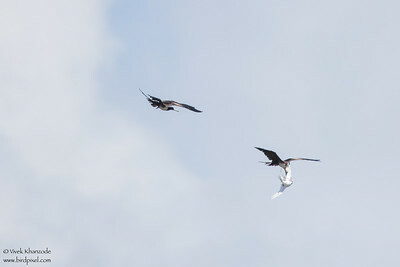 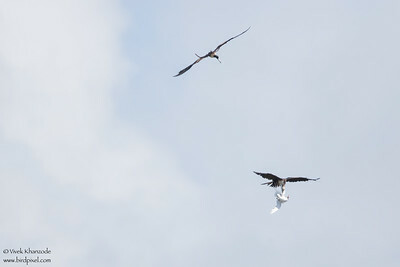 The Frigatebirds chased these birds and tried to steal their food (typical klepto-parasitic behavior). 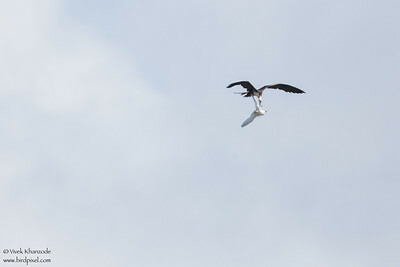 The last photo shows them "billing" which is one of the things they do before mating. 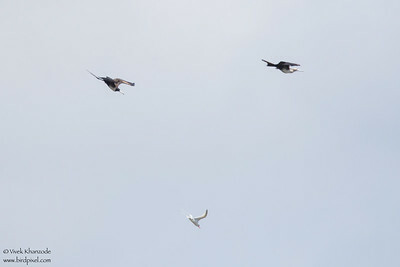 We did not see them mate though. 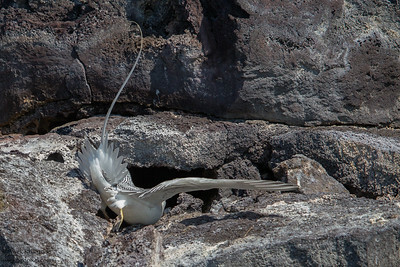 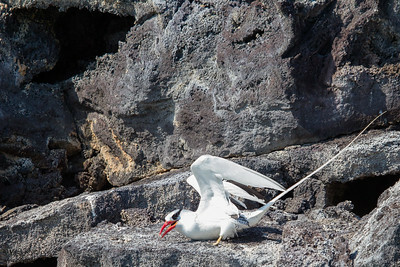 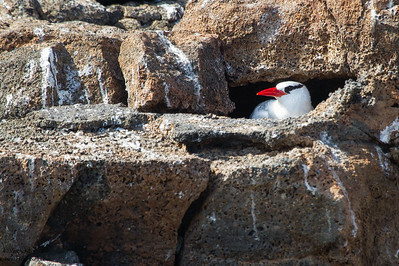 All photos taken on or around Isla Genovesa, Galapagos, Ecuador. 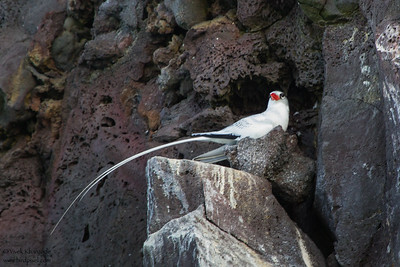 We did NOT see these birds on any other island so well.